California Consulting LLC wishes you a Happy Thanksgiving!! 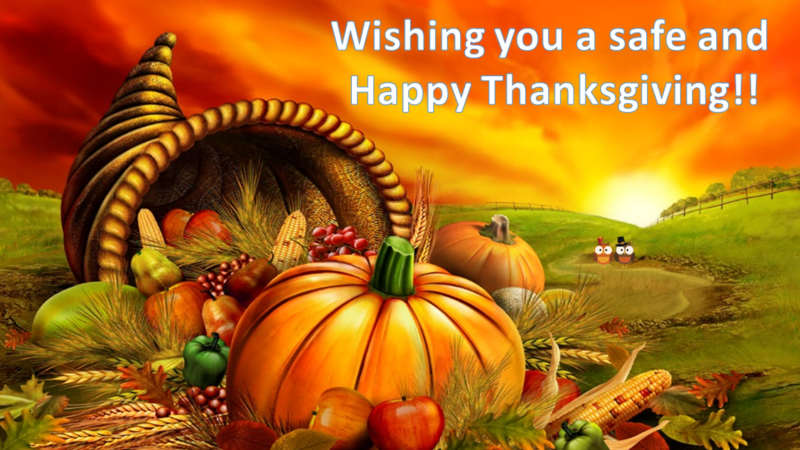 - California Consulting, INC.
California Consulting LLC wishes you a Happy Thanksgiving! !